1. Enter the name of your child’s school in the search field, or scroll down the list below to find it! 2. 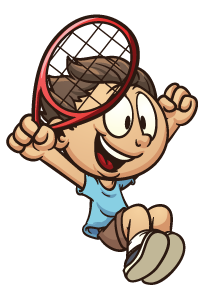 Once you find your child’s school, click on the TennisKids Session you would like to register for and complete the registration form!